Art is said to be the best form of meditation. You get engrossed in putting efforts to the minor details of your art piece such that it boosts concentration. Things done with family are just the best. It does not just help to bond with the family but the synergy is unmatchable. Combing both the factors, art and family, this workshop is planning to make your weekend all the more relaxing. In ‘Winter Morning On Canvas’, you will learn step by step to create incredible work of art. With the help of an expert instructor, you will work side by side with your friends and family and paint the canvas with wonderful colours. 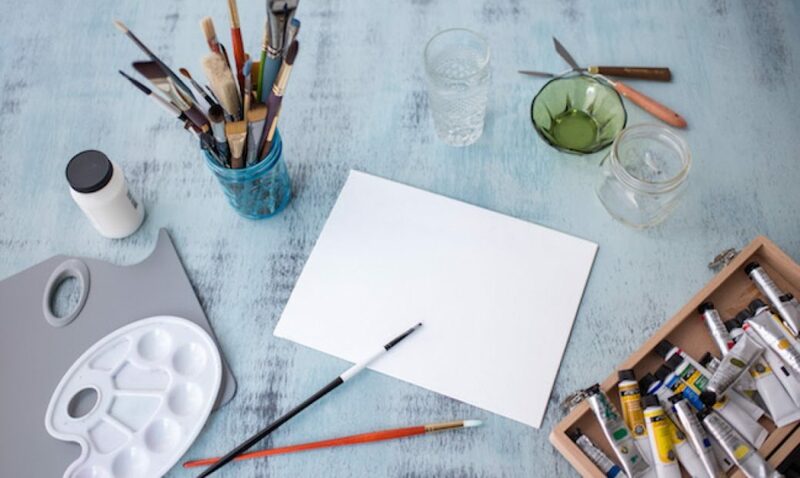 A fun, stress- free non-judgmental environment, you’ll learn more about art and its therapeutic effects. 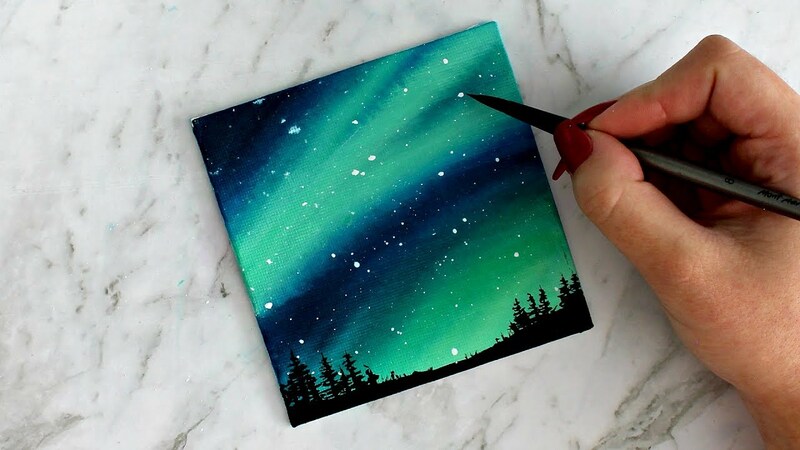 Lose yourself to explore your inner artist and create a beautiful painting within two hours! 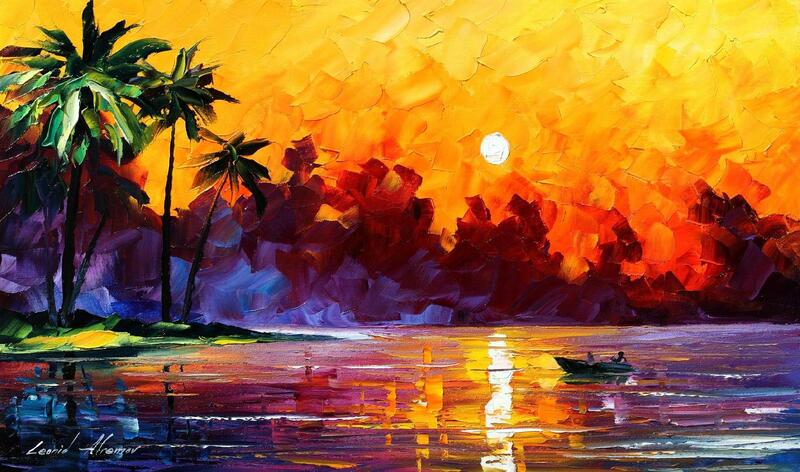 You will learn step by step brush stroke techniques, including colour mixing, brushwork, composition, texture and most importantly relaxation in this fun environment. The required art material will be provided to you! Relax this weekend with your friends and family, in an artistic style!